Action in Kristiansand today, about 7-8 hours drive from Bergen! Brann supporters arrived outside a pub with two minibusses. Imminently attacked the pub with Start supporters. Police arrived quick. 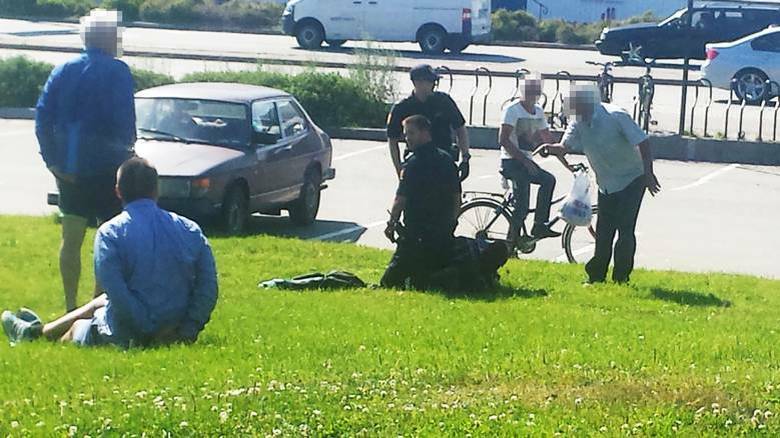 Two arrested and one from Start sent with ambulance. Later whole group was banned from city and not allowed to visit the match. 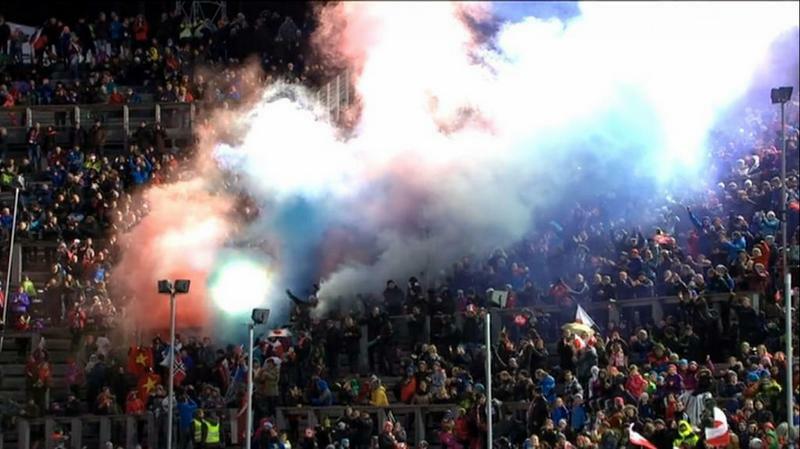 At the entrance to away sector another few fans from Brann are taken, this time for trying to smuggle pyro into the stadium. 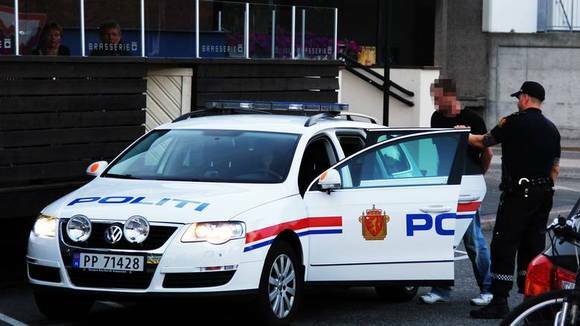 After match Police arrest two Brann fans and ban another 6 supporters from city because of throwing firework or something. 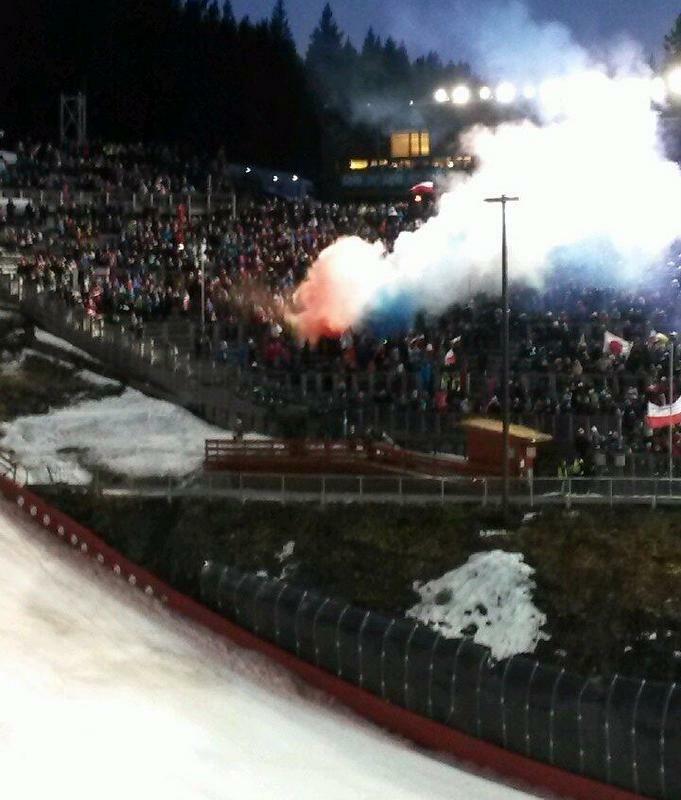 Ultras from Rosenborg (Norway) attended ski jumping today. Close to 15 000 spectators.